When Annabelle and Wade became engaged, I jumped for joy. 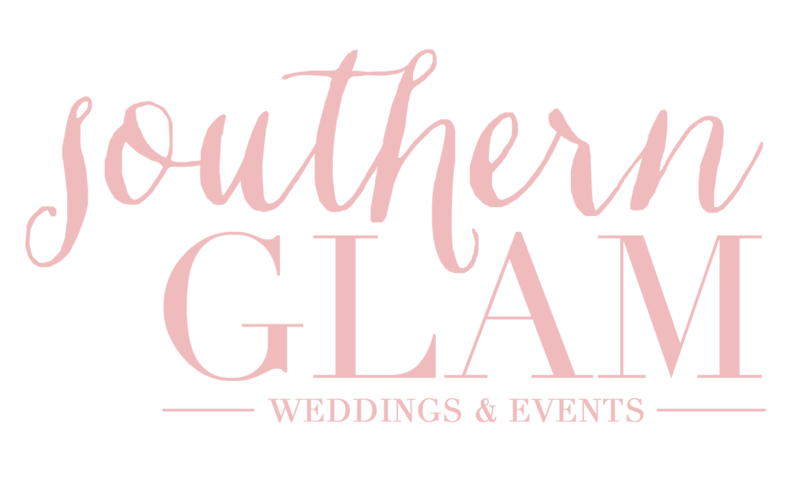 When they joined the Southern Glam Weddings & Events family, I was over-the-moon! I’ve known Annabelle since we were little, like embarrassing photos of bad haircuts little, because I was (and still am!) best friends with her sister Rosalie. Their momma, Sherry is like a second mom to me so you now see why it was such an honor to be apart of this wedding planning process. 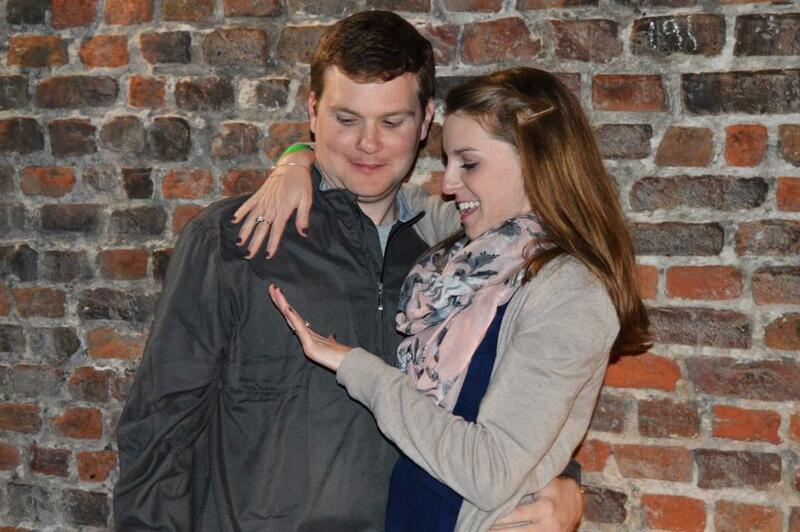 We all knew Wade was THE one for Annabelle awhile ago; we were so glad we no longer had to anxiously wait for him to grace Annabelle’s finger with that sparkly ring of hers any longer! The chose an amazing photographer. 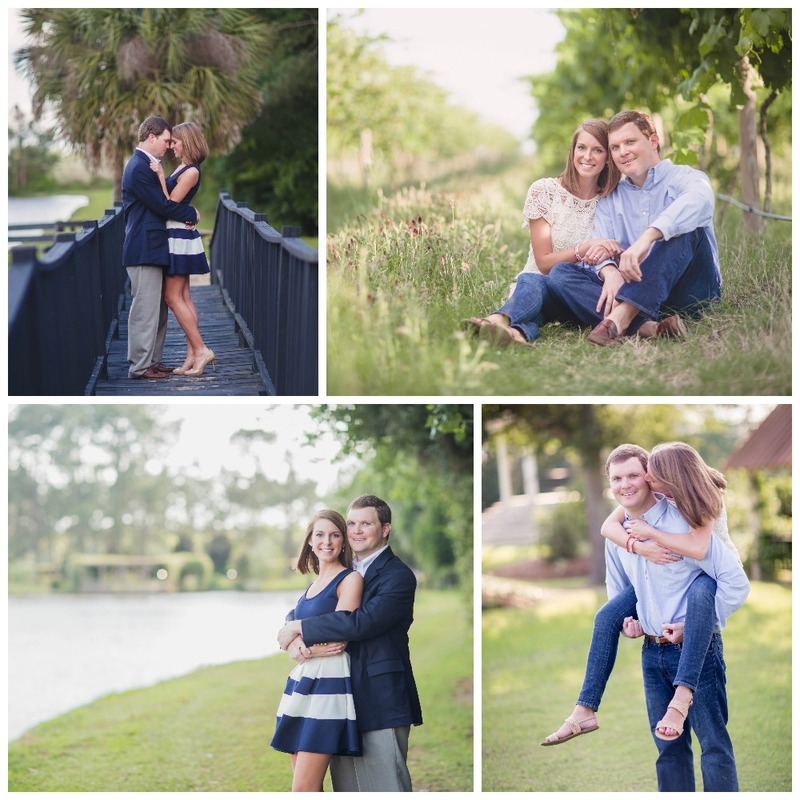 Amanda Sumner Photography shot a gorgeous engagement session and I absolutely cannot wait to see their wedding photos! I’m so excited for their wedding next month in Georgia. It’s going to be the wedding of the century! Congratulations Annabelle and Wade! PS: Isn’t this photo precious taken just moments after Wade proposed to Annabelle? They melt my heart!